Master Publishing - Master Publishing is an imprint publisher of books for technologically-interested consumers, electronic hobbyists, amateur and commercial radio operators. Master Publishing books are written and illustrated for people who we call technologically-interested consumers. They're electronic hobbyists and amateur and commercial radio operators. 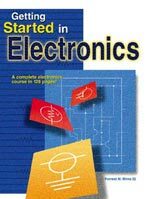 Our books will educate you, assist you in learning more about electronics, and help you get greater enjoyment from your hobbies and electronic gear. 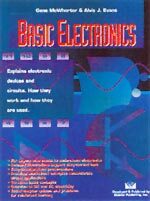 Many of our books make excellent entry-level texts for technicians and electronics students. They are well illustrated and designed to make learning easy and fun. 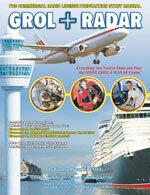 ALL MATERIAL COPYRIGHT ©2007 Master Publishing, Inc. Web Services Provided by KuzMedia, Inc.